6 ways to experience deeper love reveals secrets to create intimacy in your marriage or relationship. Build everlasting love with your soul mate. Creating intimacy is about using the Law of Attraction to change your vibration. You can raise your vibration to the frequency of unconditional love. You can save your relationship, get a commitment, stop divorce, or get back ex when you create deeper love and intimacy. Love and intimacy is a verb. These 6 ways to experience deeper love will increase your passion. 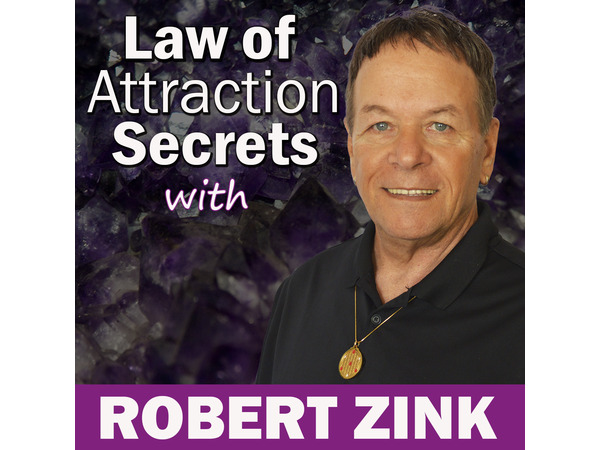 Join Miracle Mentor and Alchemy Life Coach, Robert Zink for this inspirational Law of Attraction love video.